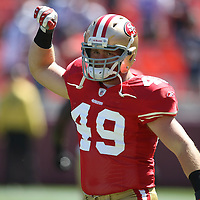 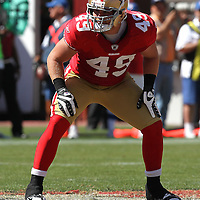 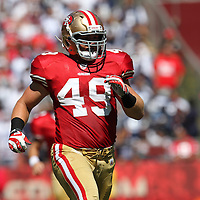 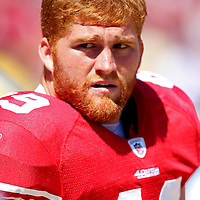 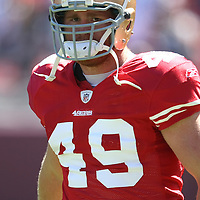 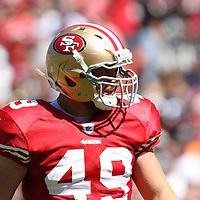 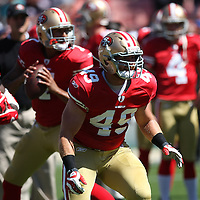 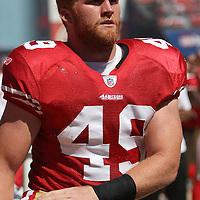 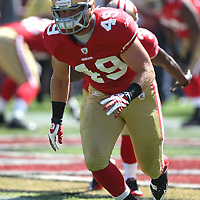 San Francisco 49ers rookie Fullback Bruce Miller from the University of Central Florida plays his first NFL game against the Dallas Cowboys. 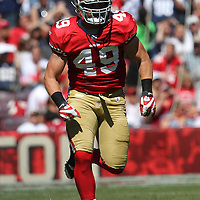 Images not for sale to public. 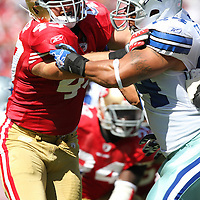 Editorial inquiries contact Alex.